The Mexican director Guillermo del Toro is one of the most gifted visual stylists working in cinema today. 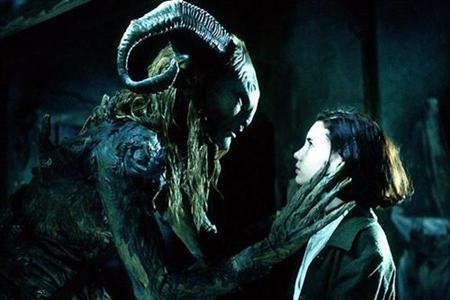 His ambitious and idiosyncratic body of work includes Cronos and Hellboy but two films stand out for their bewitching combination of fantasy and history - The Devil's Backbone and Pan's Labyrinth. Both are set during the Spanish Civil War and combine this period setting with supernatural elements to startling effect. In Pan's Labyrinth, Ofelia, the bookish young stepdaughter of a sadistic army officer, escapes into an eerie but captivating parallel world through a door that she draws with chalk. In this world she meets various strange creatures and is set a series of tasks which she must complete before the next full moon. This magical, poetic and intensely moving film is unlike any other - an allegorical tale about Spain but also a dreamlike and sometimes disturbing exploration of the subconscious. The film was the winner of no less than three Academy Awards and three BAFTAs along with numerous other international prizes. 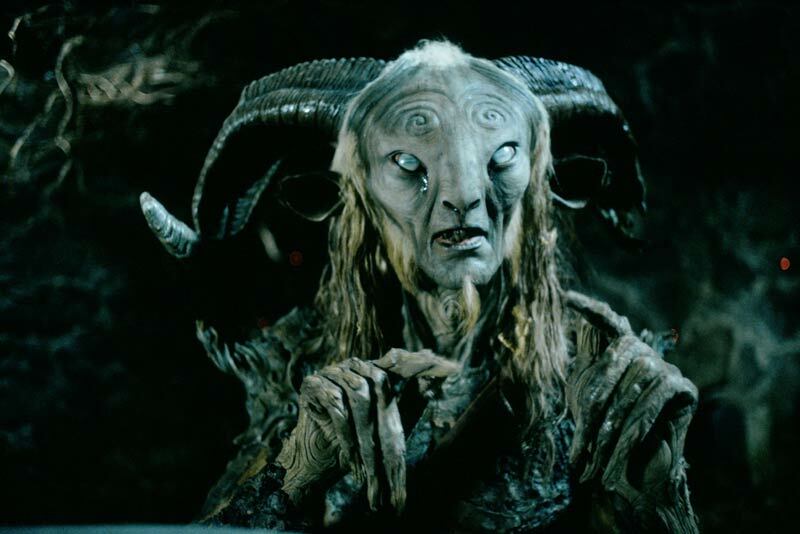 Pan's Labyrinth is the last film before our summer break. The Acton Film Club will begin again on September 5th.